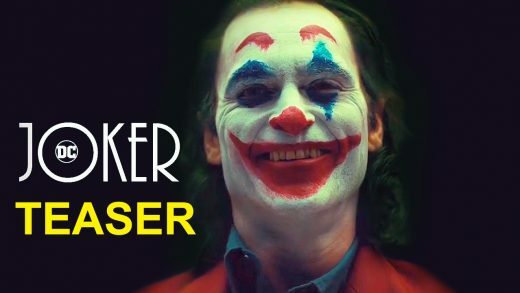 Watch the official Joker teaser trailer, starring Joaquin Phoenix, Zazie Beetz and Robert De Niro. 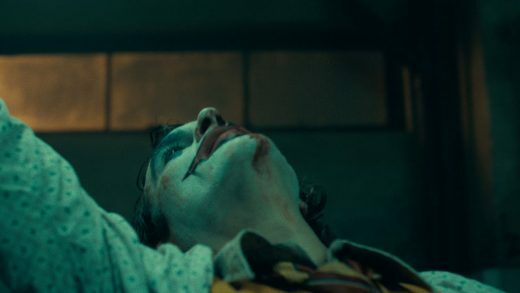 Director Todd Phillips has shared camera test video of Joaquin Phoenix wearing clown makeup as The Joker. 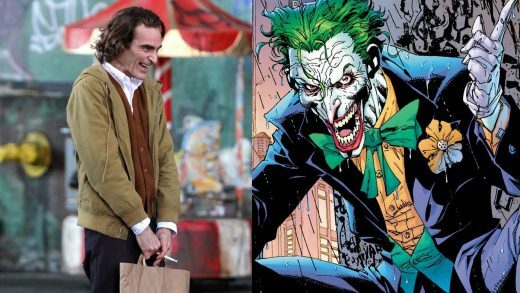 Before he was a supervillain and the archenemy of Batman, Arthur Fleck was a man disregarded by society. 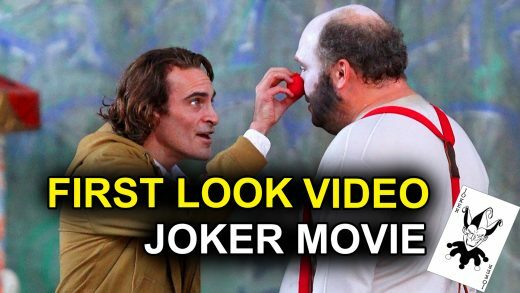 A first look video and set photos of Joaquin Phoenix in DC’s upcoming Joker origin movie. 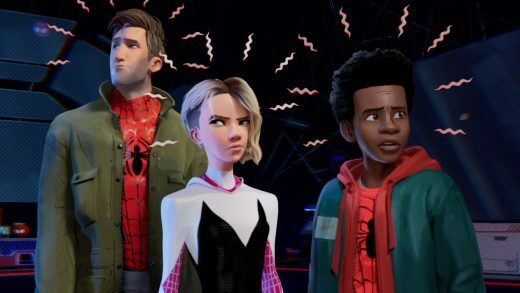 We cover the 11 superhero films you’ll want to see next year in our 2019 superhero movie preview. 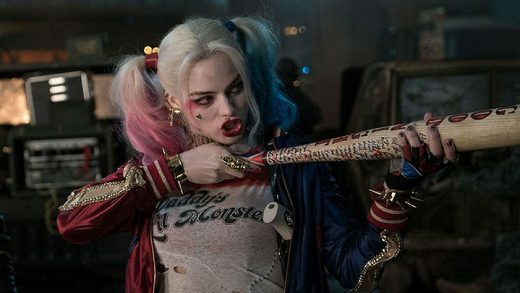 Warner Bros. is eyeing Leonardo DiCaprio to play Batman villain, Joker.